It’s been an absolute age since I last posted a recipe here, and I know my army of faithful gourmands have grown restless. And so today I share with you one of my most popular dishes – one I have literally made 80,000 times. As you all know, I’ve been one of the key architects of the Slow Food movement, so it is vital that you consume the following dish over the period of eight or nine hours. Ingredients: Three fresh peaches, eight fresh cod, salt, sugar, vinegar, pita bread, red wine. 1) Blend the fresh peaches and the fresh cod in a food processor. 2) Pour the liquid into a delicate Wedgwood dish and add a dash of sugar, a dash of salt, a dash of vinegar. 3) Pour the mixture onto fresh pita bread. The aroma reminds one of glorious childhood holidays spent in the Italian countryside. 4) Place in a fan-assisted oven for 12 to 13 minutes, 220 centigrade. 5) Take out of oven and place in a large Wedgwood dish of red wine (preferably Campo de Viejo). 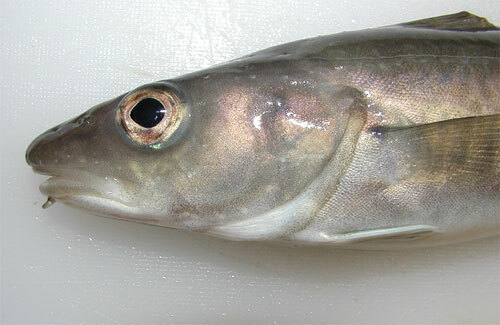 Similar recipes: Trouapple Delight, Pearcod Delight, Sardinbanana Delight.